Crystal Vision's approach, technical expertise and professionalism are superb and dealing with them is a really refreshing experience. When we designed and installed the new central technical areas for the BBC in central London, it was one of the largest installations taking place in Europe at the time. Crystal Vision provided all the modular equipment. Their flexible delivery schedule and attentive customer support helped us to hand over a successful installation and allowed the customer to fine-tune their requirements as the project progressed. If somebody had said to you back then that such a product would become available today, you would not have believed them. Amazing piece of kit. Techex selected Crystal Vision's logo keyers for this project due to their relative density compared to other solutions available and their unique ability to handle the Houses of Parliament's audio insertion requirements. On such a busy and unpredictable night as the UK General Election, there is no time to worry about technology or managing delays and synchronisation. We needed the underlying technology platform to be stable and foolproof, ensuring a seamless output. We've had no problems with the Crystal Vision kit – it just works. We know that Crystal Vision equipment is extremely reliable and its compact size makes it ideal for OB truck applications. The quality of the video up/down converters is one of the best on the market and this is important for a truck which will cover some of the highest profile sporting events in the world. 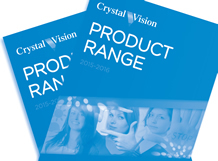 Crystal Vision are pro-active in finding out what the customer wants from a product, and if they can customise their products for you they will, without fuss. They are approachable without being bureaucratic or overbearing. Our choice of Crystal Vision was based on functionality and the future use of the equipment. The hardware is robust and provides a front panel view of critical status indicators. When we added more equipment it was received in less than a week without the need to expedite shipping. Crystal Vision has been responsive to our needs and I would recommend them without hesitation. 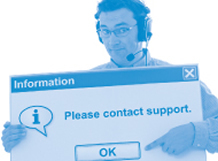 Crystal Vision provides very good support and flexibility in adapting its product line to our sometimes bizarre requirements. This is teamed with fast delivery. We have been using Crystal Vision 'glue' products for many years and have found them to be very reliable and cost-effective. The London Studios have used Crystal Vision products for a long time. They are very happy with the products and were quite happy to stick with the same supplier. Our goal was quality, reliability and cost-effectiveness. In Crystal Vision we found the answer to all these three major requirements which will now define the studios' standards. Crystal Vision interface boards were chosen for the HD upgrade of "EastEnders". Quick delivery was important to meet the timescales and therefore avoid delaying the show's production. We have always had a good relationship with Crystal Vision. 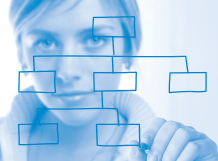 We recognised that the company was willing to develop existing boards and software to meet our requirements. 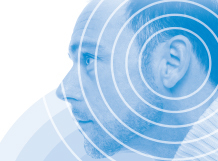 Furthermore, the multi-functionality of some of Crystal Vision's products meant a lower number of boards were required, making their system truly cost effective. The equipment fitted our solution and the support and communication were excellent – and we were happy with how Crystal Vision dealt with our 'on the fly' feature requests. We have a lot of Crystal Vision equipment in use in various studios, we know it and generally find it highly reliable. 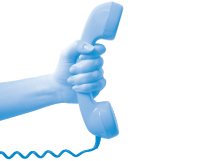 Should we have problems, or failures, the response of the company is excellent, with queries dealt with quickly and efficiently. 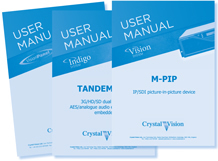 I liked the modular approach to the systems offered by Crystal Vision. Pricing was very competitive and I was impressed by Crystal Vision's demonstration of their products. Furthermore, Crystal Vision's reputation is confirmed through their excellent relationship with respected companies such as the BBC. We wanted to make efficient use of limited space, so we needed sufficient card density in the frames to enable a complex solution to fit in a single frame. 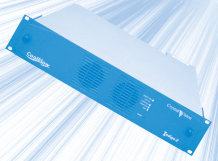 Crystal Vision makes infrastructure and keying products for broadcast engineers in the television industry. 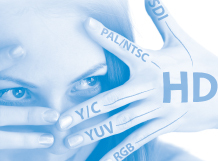 Providing logo and chroma keyers and the full range of interface, we specialise in up and down converters, synchronisers, routing switches, audio embedders and video delays - products that regularly win the big project evaluations. Our video over IP products - software apps that run on media processor hardware - are the easiest way for your systems to grow and mature with the transition. Why do engineers choose our products? Because people like dealing with us. 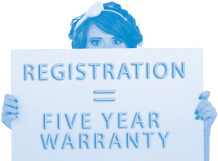 We're known for our quick delivery, competitive pricing, responsive customer support and five year warranty. We have headquarters in the UK, a sales and support team in the USA and distributors across the world - making it easy to buy the products, wherever you are.